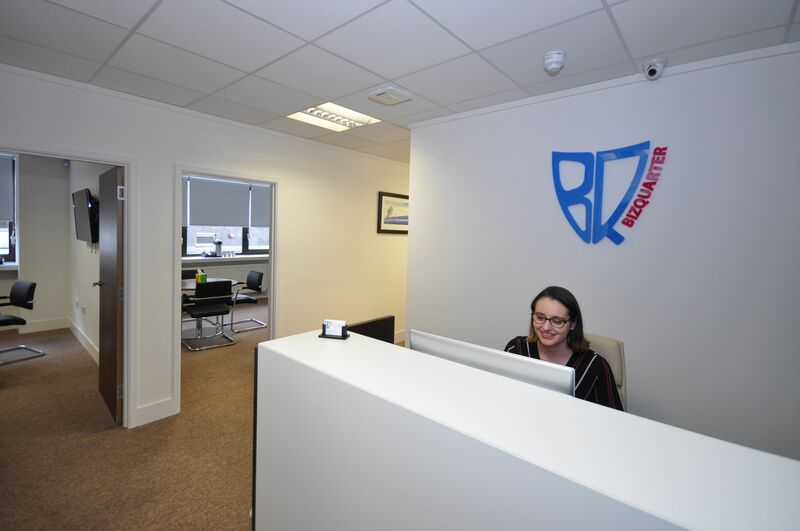 Our team are here to ensure an excellent business experience. Modern, spacious and flexible office space. 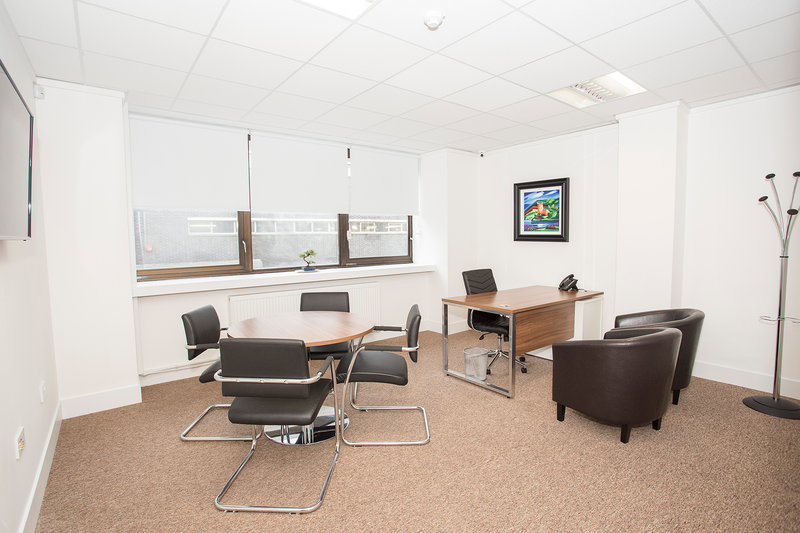 Executive Rooms Glasgow – BIZQUARTER offers a large selection of spacious, stylish and flexible Executive Rooms. 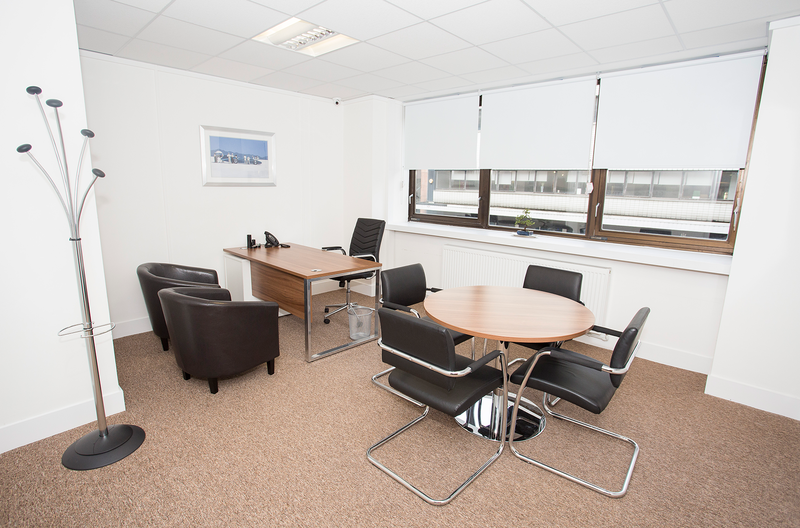 Glasgow’s busy financial centre is not always an easy place to find suitable and professional meeting rooms. 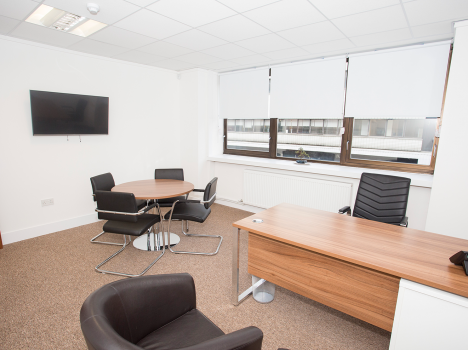 Our Glasgow Executive Rooms are the perfect solution, offering easily accessible meeting rooms in the very heart of this bustling city. Our high-quality Executive Rooms are both multi-purpose and customizable and offer you the opportunity to rent professional meeting spaces at competitive prices. Our Executive Rooms in Glasgow are perfect for professionals who work remotely, have a home based-business, or for meeting clients in the city centre. Why settle for extortionate monthly overheads for crowded and uncomfortable office spaces when you can book flexible hourly meeting slots that fit your schedule. 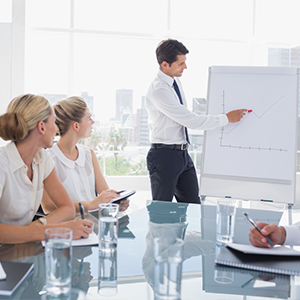 This will allow you to make the most of important meetings and discussions. 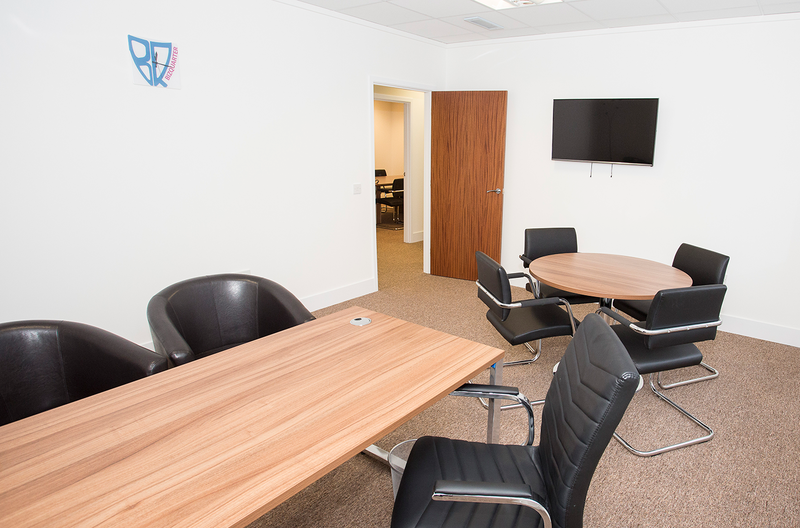 We offer spaces that are ideal for meeting one or two clients or for having smaller meetings and seminars. 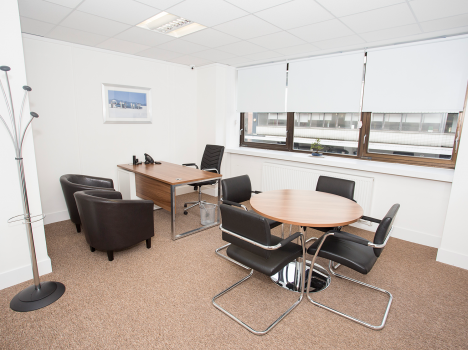 BIZQUARTER’s Glasgow Executive Rooms are designed to uphold your professional appearance and maximize your productivity. 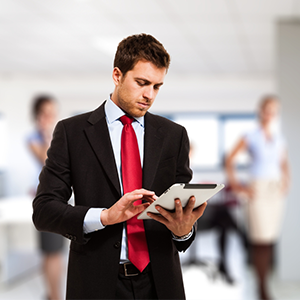 Furthermore, our staff provide administrative assistance to ensure that your meetings run smoothly. 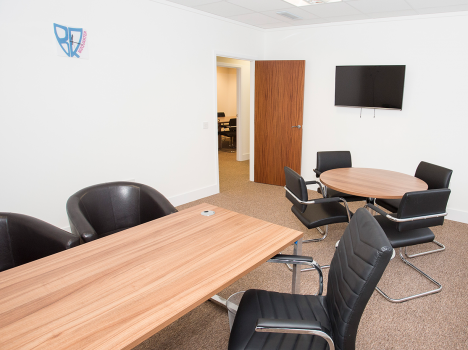 Our Executive Rooms Glasgow truly do take the stress out of organizing meetings and make sure you get the most out of your business. 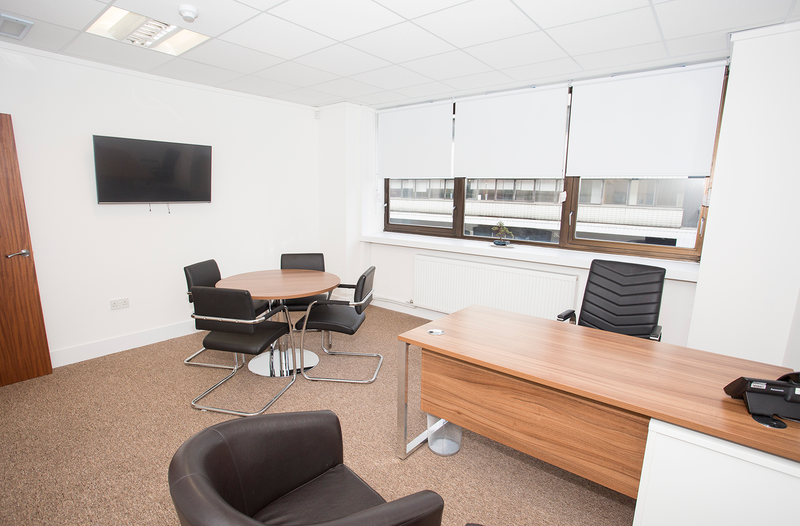 BIZQUARTER is the perfect solution for people who want to use high-quality, professional, and flexible Executive Rooms in Glasgow. Each room has an executive desk, an executive chair and two comfortable tub chairs. In addition, there is a round meeting table with four boardroom chairs. All the Executive Rooms have their own Smart TV, Wi-Fi and internet access points. 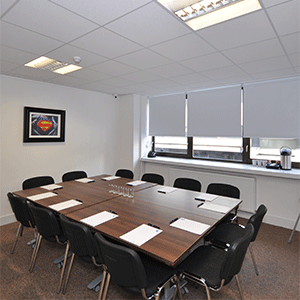 Book Executive Rooms Glasgow today. Check through our Executive rooms gallery.